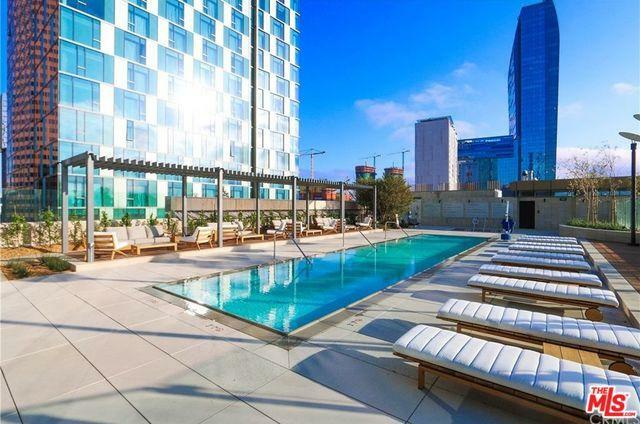 WELCOME TO METROPOLIS - THE MOST LUXURIOUS NEW ADDRESS IN DOWNTOWN LOS ANGELES. 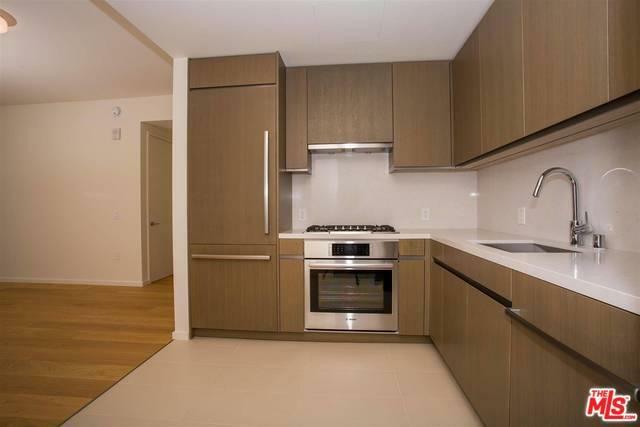 DEVELOPED BY GREENLAND USA AND CONSTRUCTED BY AN AWARD WINNING TEAM, METROPOLIS BRINGS TOGETHER ALL THE ELEMENTS OF A LIFE WELL-LIVED IN ONE DYNAMIC CITY BLOCK. 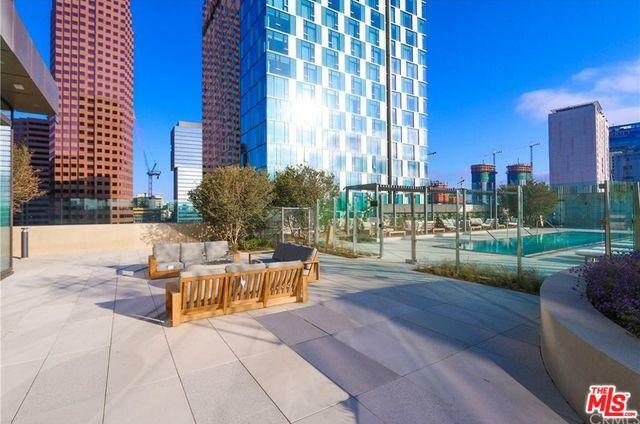 THIS HIGH FLOOR 1 BEDROOM / 1 BATHROOM RESIDENCE FEATURES A KITCHEN WITH A GORGEOUS VIEW AND HIGH END APPLIANCE PACKAGE, PANORAMIC VIEWS OF LA LIVE, AND SUNSETS FROM EVERY ROOM! METROPOLIS TOWER FEATURES AN UNPRECEDENTED 41,000 SQUARE FOOT (APPROX.) INDOOR /OUTDOOR CLUBHOUSE OASIS SOLELY FOR RESIDENTS! A GRAND ENTRANCE HOME THROUGH A 35,000 SQUARE FOOT MOTOR COURT. 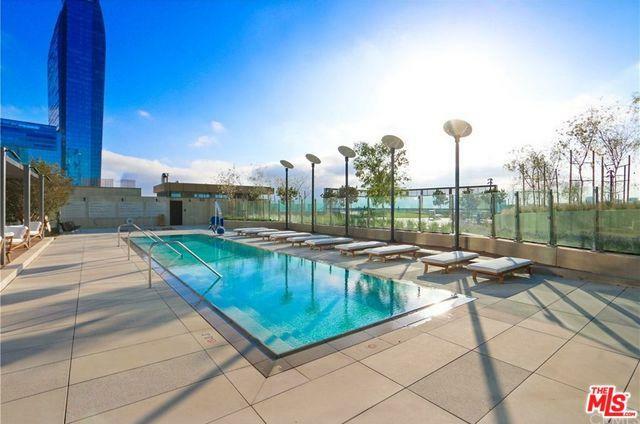 RESIDENTS OF METROPOLIS ENJOY A WEALTH OF AMENITIES INCLUDING A PRIVATE RESIDENCES CLUB WITH RESORT-STYLE POOL, DOG PARK, SCREENING ROOM, GAME ROOM, FITNESS CENTER, YOGA STUDIO, AS WELL AS THE AMENITIES OF THE ADJACENT HOTEL INDIGO. RESIDENTIAL AND CONCIERGE SERVICES, INCLUDING A 24HR LOBBY ATTENDANT, MAKE FOR EFFORTLESS, TURNKEY OWNERSHIP. WON'T LAST! !